Honda has certainly taken a turnaround beating all rumors of a feeble approach towards India. 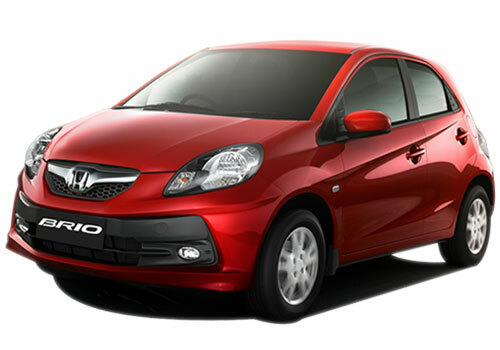 First big launch was that of Honda Brio and then the soon to be launched Honda Amaze. Now reports have come in that the Japanese car giant will be launching a small car which will be more affordable to buy that the Brio. This small car could be based on the Honda N-One and this car will target all emerging markets in the Asia Pacific region. 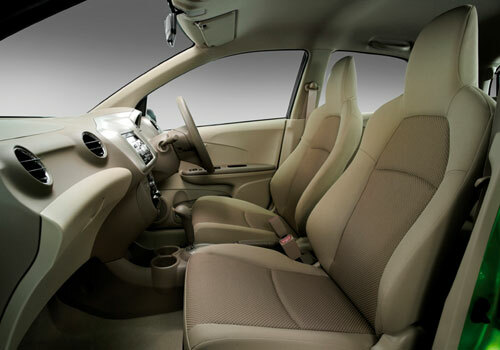 Thus the N One small car by Honda will have a price tag less than Honda Brio price that starts at Rs 4.15 lakh. Thus Honda too is now concentrating on the small car market alike other car makers. Others including Renault and Nissan are in the process of exploring this market. Volkswagen and Skoda have already laid launch plans for Volkswagen Up and Skoda Citigo small cars. However, the small car that Honda mulls over to launch in India will be in the price band of Rs 3 lakh to Rs 3.5 lakh and it is in this segment that it will be competing with lot of small cars. It will be a spectacle as just like Honda City that as ruled the roost in the C segment and the Honda small car is expected to do the same. In the markets where N One is sold, it is sold in three variants and it is hoped that the N One based car will have the same variant names. The small car will have a 660cc engine with mileage of 27 kmpl which will be more than the Maruti Alto 800 or the Tata Nano. Thus it will be a real fight between two Japanese players fighting with each other to battle each other out of the B segment arena which is the bread and butter of Maruti.